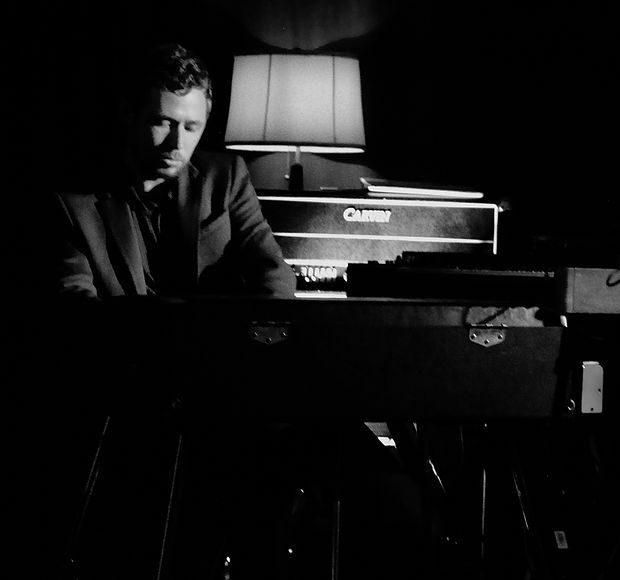 Galen Clark is a keyboardist and composer based out of Portland, OR. He leads the genre bending soul jazz group Trio Subtonic. (Ropeadope Records) Clark's music explores a range of rock, soul, funk, folk and jazz that simultaneously draws in listeners and pushes boundaries. His other projects include funk band Outer Orbit and the Rattlesnake Organ Trio. Galen performs regularly with Dan Balmer, Damian Erskine, Anna Tivel, Nathaniel Talbot, Todd Clouser, D'Vonne Lewis, Jimmy Russell & Tyrone Hendrix among others.